Kix – Don’t Close Your Eyes is off the fourth album Blow My Fuse by the hard rock band Kix. It was released on September 19, 1988 on Atlantic Records. 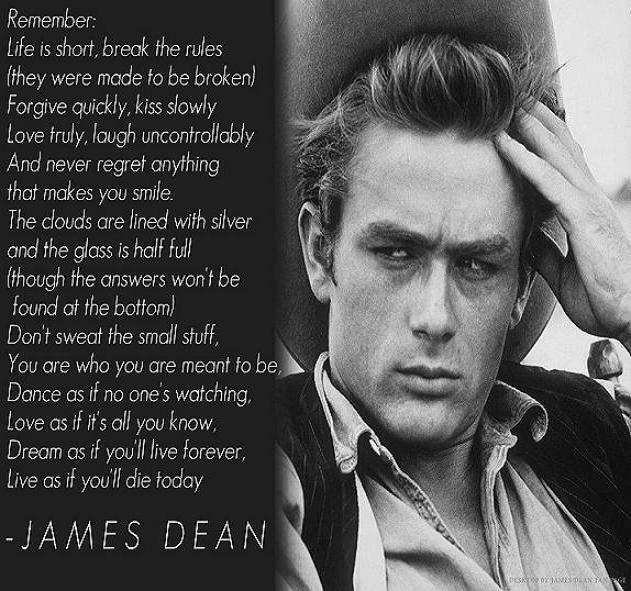 Died September 30, 1955 (aged 24) Cholame, California, U.S.